Kathryn A. McLaughlin, Esq. | MCLAUGHLIN & WILSHINSKY, P.C. Kathryn A. McLaughlin, Esq. – MCLAUGHLIN & WILSHINSKY, P.C. Kathryn A. McLaughlin is founding partner of McLaughlin & Wilshinsky, P.C. Her principal practice areas include commercial and residential real estate; matrimonial and family law; business and employment law; and probate and estate planning. Prior to establishing the firm in 1994, Ms. McLaughlin was associated with the law firm of Judd Burstein, where her caseload included white collar criminal defense, complex civil litigation, and appellate work in federal and state courts. Ms. McLaughlin earned her law degree in 1992 from Benjamin N. Cardozo School of Law, where she was Supervising Editor of the Cardozo Law Review, and is admitted to practice in the Federal and State Courts of New York. Ms. McLaughlin also has an extensive business background, giving her a unique perspective on legal issues facing her clients. 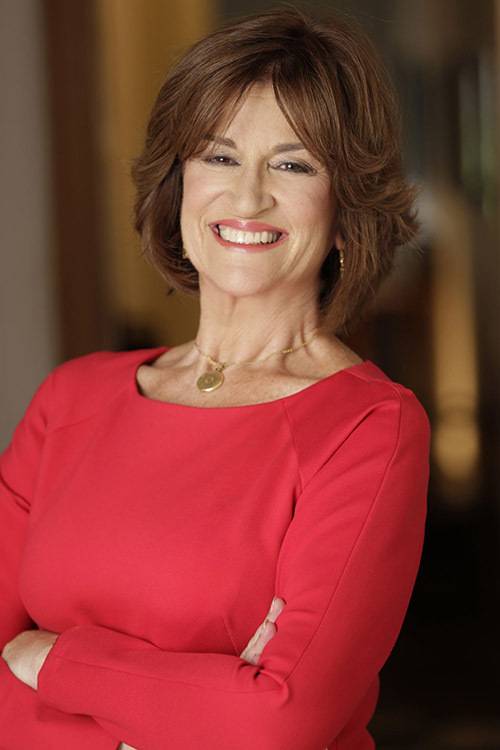 Prior to earning her law degree, she spent nearly a decade in marketing, sales and management at WPLJ-FM, an ABC-owned-and-operated radio station, which enabled her to hone her negotiation and dispute resolution skills. Ms. McLaughlin’s real estate experience also includes service on the Board of Directors of Park Towers Tenants Corporation, a 280+ unit cooperative corporation, where she served for six years, two of which she served as president. Ms. McLaughlin has also been certified in New York State to instruct real estate continuing education, and recently qualified to serve as a volunteer arbitrator for the New York City Small Claims Court. Among other volunteer and community activities, Ms. McLaughlin currently serves on the Board of Trustees of Mater Dei Prep, her high school alma mater in New Jersey. Ms. McLaughlin is a volunteer coach with the Thurgood Marshall Junior Mock Trial Program, a competitive program for New York City grade school students. She was also privileged to render pro-bono legal representation in multiple probate and guardianship matters to families affected by the September 11th tragedy. Ms. McLaughlin earned her undergraduate degree from the University of Delaware. Her son, David currently attends Wake Forest University in Winston-Salem, North Carolina.